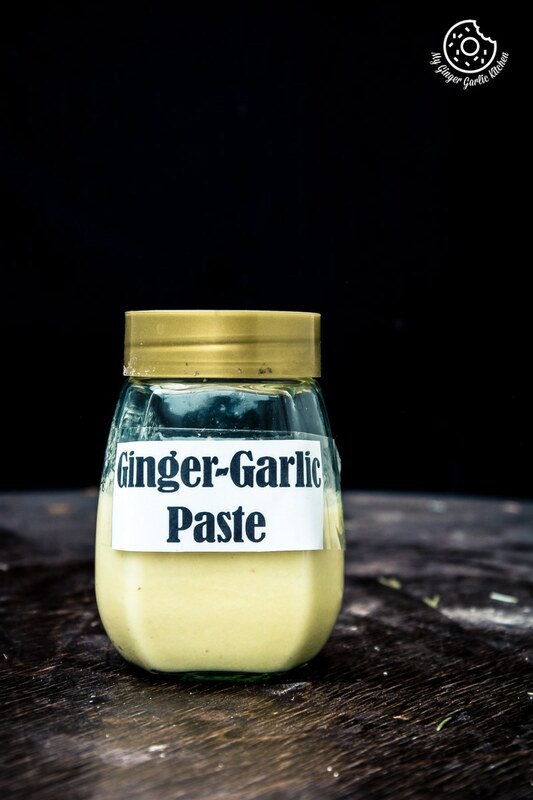 Homemade Ginger Garlic Paste | How to Make Ginger Garlic Paste recipe with deatiled video instructions. 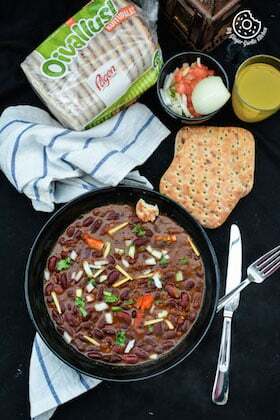 The ginger-garlic paste is used regularly in Indian cooking. It is a must-have in an Indian kitchen like mine. You’d know I love ginger-garlic to the extent that I even named my blog after that. 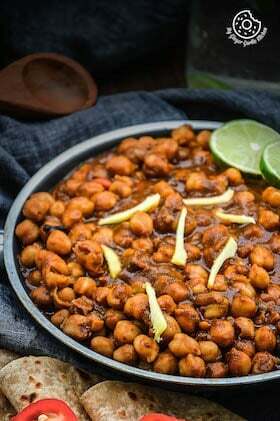 As I stated, the ginger-garlic paste is such an essential ingredient in the Indian kitchen, and still, not many people know how to make it in the best way possible. And because of that, I get so many requests asking about my method of making the ginger-garlic paste which I use in my recipes. So this is my version of homemade ginger-garlic paste. I have never used store-bought ginger-garlic paste in my recipes. Somehow I don’t feel like buying it at all when I know that I can make it at home in no time. 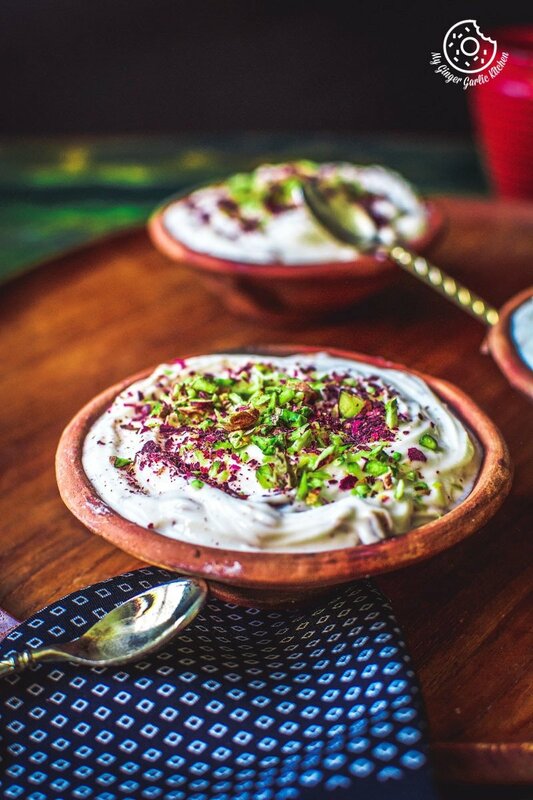 Making Indian dishes are quite quick and easy with this paste. And oh boy, the feeling when you are about to make a curry dish and you find the ginger-garlic paste in the fridge is just so delighting. Weekends are the best time to do all the peeling and chopping especially during the time when you are watching your favorite movie. That’s what I prefer to do. And later you can make the paste in just under 2 minutes, which can then be used throughout the week. 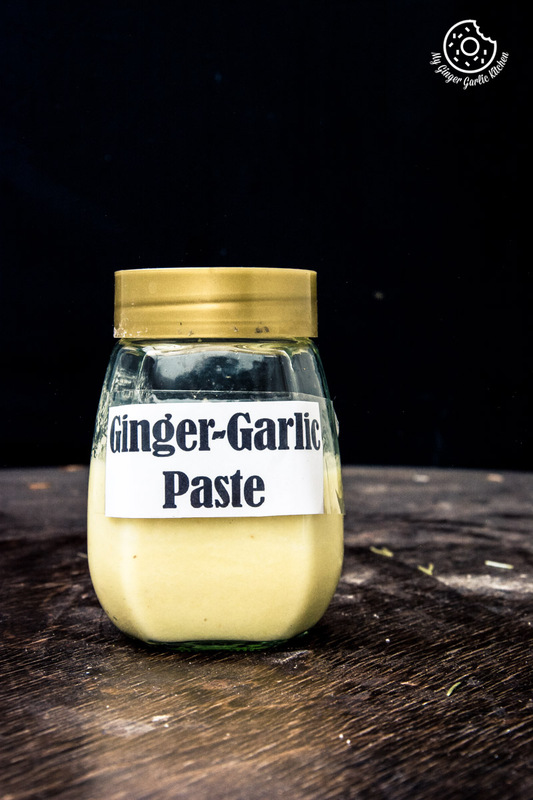 I do agree that nothing beats a freshly prepared ginger-garlic paste and you can surely make an instant ginger-garlic paste by grinding them together. 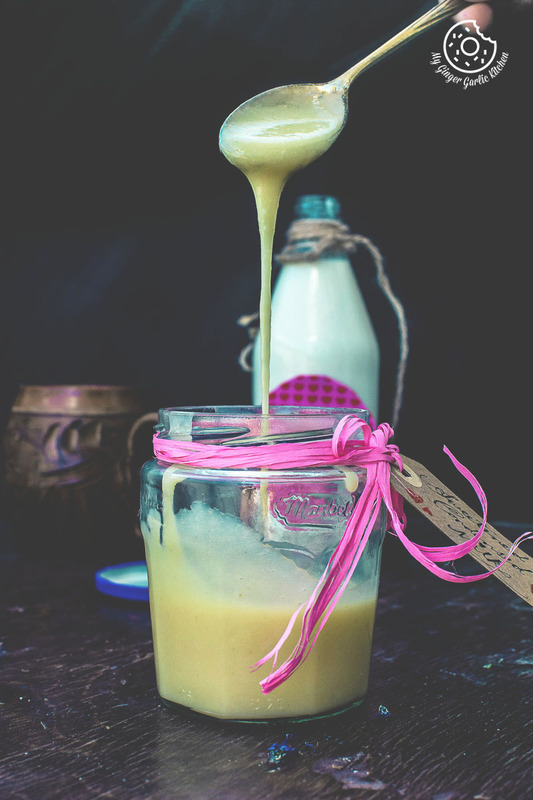 But this home-made paste is a lifesaver when you are planning to make Indian recipes during the weekdays. Instead of chopping them for every dish, grind them into a smooth paste which can added directly to the pan. A big plus is that it doesn’t even require a lot of your time. That homemade paste in the refrigerator makes life easy. While cooking a curry dish you’ll just have to get the paste from the fridge and add it to the dish. No need for peeling and grinding ginger and garlic. Also, I know that peeling garlic in large quantities might be a bummer for some people. But hey, there is good news. Peeling garlic in a large batch is not really that bad as it sounds. I have made a video on how to peel garlic easily. 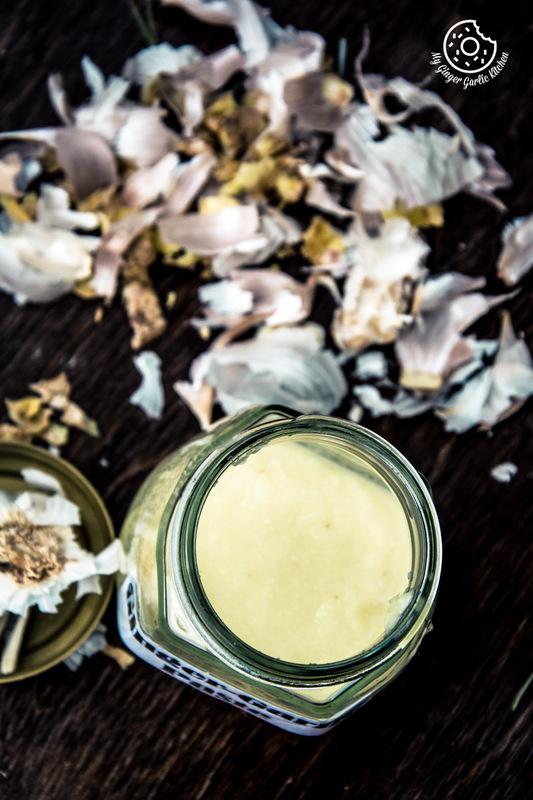 With the 4 methods presented in the video, you can easily peel garlic and it won’t take any substantial time in making your own ginger garlic paste at home. Some people also add turmeric to this paste, but I don’t add it. I only add some oil and salt to this paste. They work as preservatives and help the paste in retaining its color. You can also freeze this paste into an ice-tray and use the cubes for your dishes. The ginger-garlic paste is used regularly in Indian cooking. It is a must-have in an Indian kitchen like mine. You’d know I love ginger-garlic to the extent that I even named my blog after that. 1. Grind together ginger, garlic, water, salt, and oil into a smooth paste. 2. There shouldn’t be any garlic or ginger pieces left. 3. 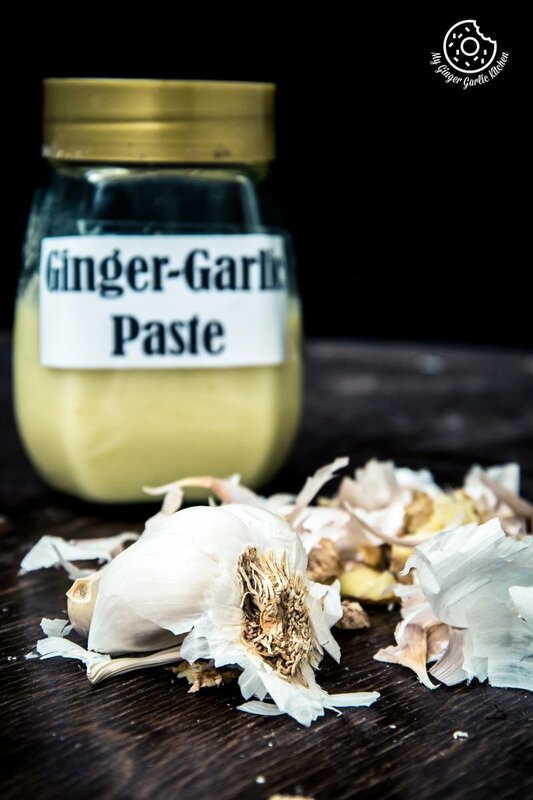 Store this ginger-garlic paste in a sterilized jar for up to 2 weeks. 1. Always use a clean dry spoon when using paste. 2. You can also store this paste into an ice-tray and then freeze the cubes in a freezer bag. 3. This stays fresh up to 6 months. Simply thaw and add this ginger-garlic cube to you curry dishes.